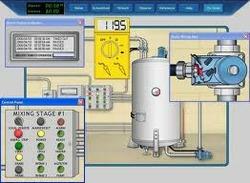 Our product range includes a wide range of pneumatic system trainer, basic plc trainer, temperature measurement trainer, carbon monoxide meter, advanced plc trainer and flow measurement trainer. 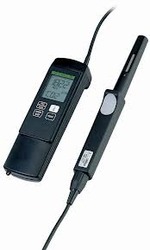 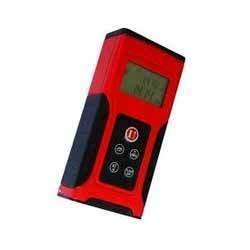 Supported with huge technical expertise, we are involved in providing the best quality array of Carbon Monoxide Meter. 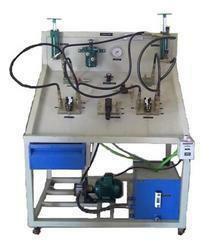 The offered array of product is precisely fabricated making use of splendid quality raw material and advanced technology in total accordance with the set global industry parameters. 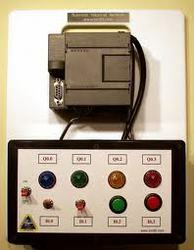 In addition to this, the offered range is actively examines by our skilled quality controllers in order to make sure that we are providing only the best array to our precious customers. 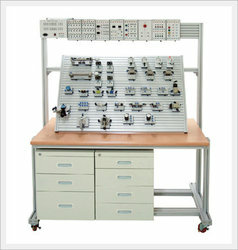 We are the prominent manufacturer, exporter and supplier of the best quality array of Advanced PLC Trainer. 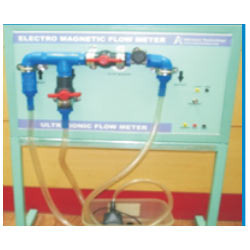 This product is precisely fabricated making use of superior quality raw material & advanced technology under the strict supervision of our skilled personnel. 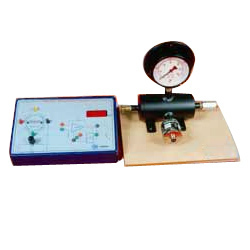 In order to make sure perfection in the offered array of products, our skilled quality controllers precisely test this product on assorted parameters of quality. 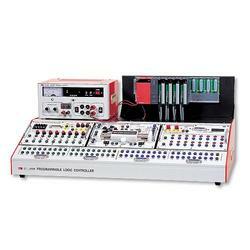 Looking for Measurement & Control System Lab ?